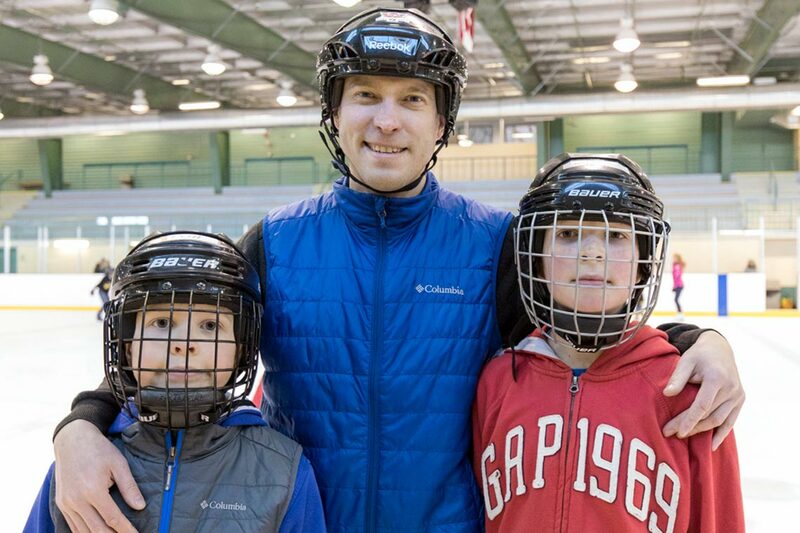 The Public Health Agency in Canada reports that more than 40 per cent of brain injuries in children and youth ages 10 to 19 years who visit emergency departments occur in sport and recreation activities. A concussion is a brain injury caused by excessive, rapid movement of the brain inside the skull. It can be caused by a direct or indirect hit to the head or body. A concussion is difficult to diagnose as a brain scan cannot determine if a concussion exists, but ignoring a concussion can have serious negative effects. Any individuals who display any one of the following symptoms, where a concussion is suspected, should consult a physician!